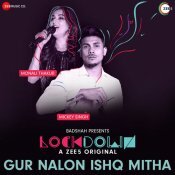 Taken from Mickey Singh’s brand new “Magic EP” which is out now!! Treehouse VHT are proud to present the brand new single released by Mickey Singh entitled “Yarri Yeah” featuring Nani, better known as Anjali! 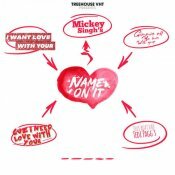 Taken from Mickey Singh’s brand new “Magic EP” which is out now on all major leading digital platforms!! 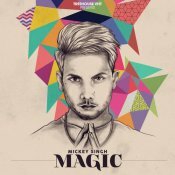 Treehouse VHT are proud to present the brand new single released by Mickey Singh entitled “Magic” featuring Tedi Pagg! 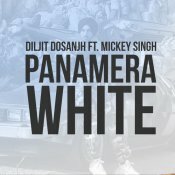 ASM are proud to present the brand new smash hit single released by Diljit Dosanjh entitled “Panamera White“, leaked back in 2016, but now released officially, featuring Mickey Singh!! 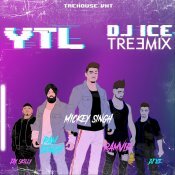 Treehouse VHT are proud to present the brand new Treemix released by DJ Ice of Mickey Singh’s smash hit single “Yaar Tera Lit” featuring Pam Sengh & RamVir! ARE YOU Mickey Singh? Contact us to get a featured artist profile page.